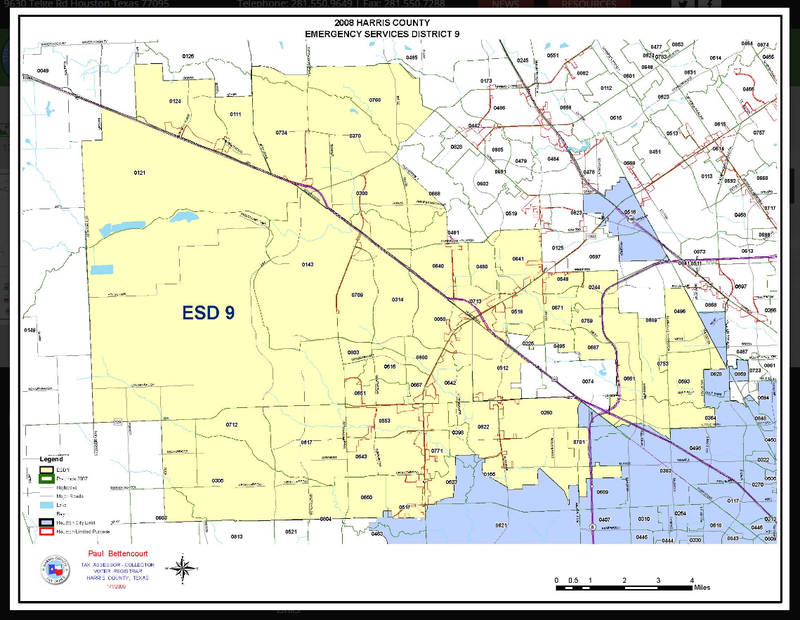 See the map to know if you pay taxes to ESD9. 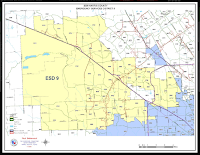 When ESD9 was established, the voters approved a maximum Property Tax rate of $.06. For years ESD9 and CFVFD were doing great, providing quality services staying within the $.06 tax cap. 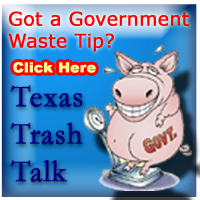 In 2013 ESD9 asked voters to approve an ADDITIONAL $.01 SALES TAX in order to prevent the City of Houston from getting it. Commissioners who spoke to conservative groups at the time gave the clear impression that passing the sales tax would reduce our property tax burden. The chart below shows ESD9’s tax collection since 2012 along with the proposed increase. In 2012, ESD9’s total tax collection was $15.4 million. By 2017 their total tax collection had increased to $47.3 million. ESD9 TRIPLED their tax collection in just 5 years. That’s a tax increase of over 200% in those 5 years. A Standard benchmark for public service budgets is population + inflation. ESD9’s own records show the population of their service area to be 464,808 in 2017. That’s an increase of 43,238 since 2013. An increase of approximately 10%. The Consumer Price Index since 2012 shows the total inflation rate to be about 8%. ESD9 has increased its total tax collection by 10X that amount!!! 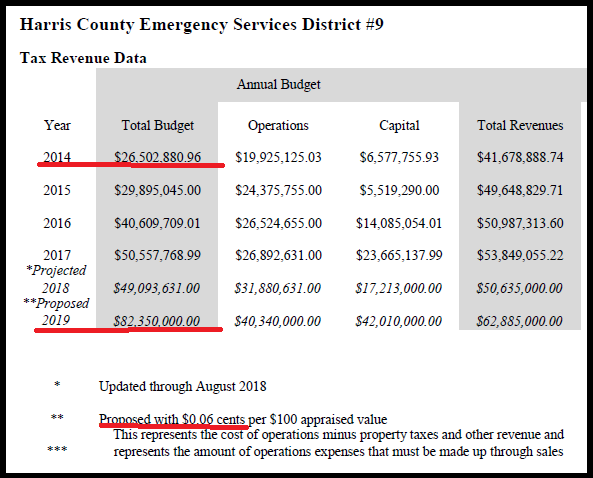 The chart below shows ESD9’s budgets since 2014 when the sales tax kicked in - plus the proposed 2019 budget with the currently proposed tax increase. ESD9’s budget increased from $26 million in 2014 to a proposed $82 million in 2019. That’s a spending increase of $55 million in just 5 years !!!! ESD9 is proving Reagan’s point. If you agree that 200% increases in 5 years is totally insane government growth...let ESD9 know you oppose their proposed property tax increase. The ESD9 proposed tax increase vote is set for 6:00pm on Thursday, Oct. 18, 2018.